In Hatfield, Pretoria, South Africa - one finds Khayalethu Backpackers. 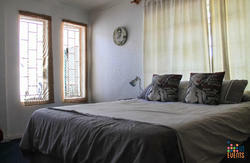 Comfortable dorm accommodation is available to backpackers and travellers visiting Pretoria. 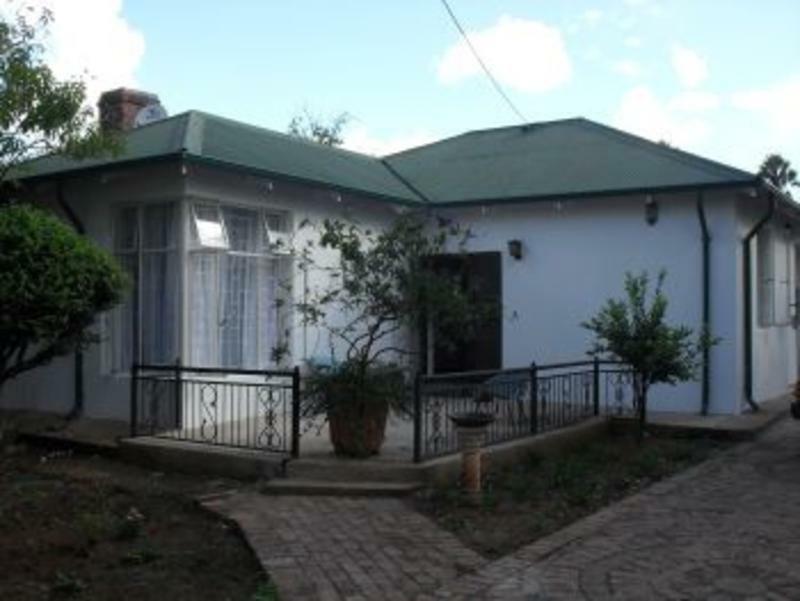 Khayalethu Backpackes is close to the Gautrain Station, Hatfield Plaza (Supermarket), University of Pretoria, High Performance Centre, Foreign Visa issuing offices of a number of embassies. Find the BMW showroom on Duncan Street, a main street in Hatfield (CNR Burnett Street & Duncan Street) Continue East for 2 blocks (200m) and turn left at the corner of Richard and Burnett Streets. On Richard Street, continue over Park Street and pass a football field on your Right hand side. 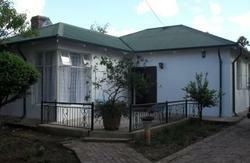 Khayalethu Backpackers is on you Left Hand Side Number 357 Richard Street.